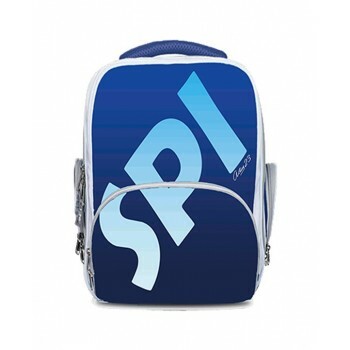 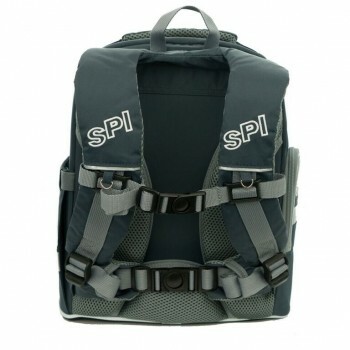 2019 SPI Active School Bag is the newest version of the award winning Active series of school bags designed by SPI. 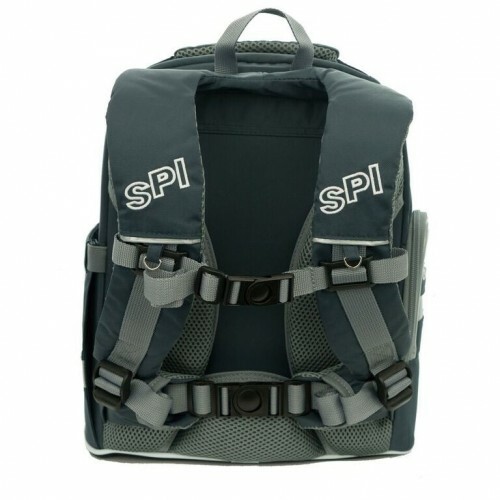 It continues the tradition of ergonomic design which emphasizes spinal protection by spreading the load evenly across the back, and makes carrying heavy loads safer and more comfortable. 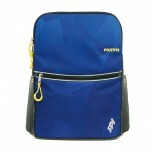 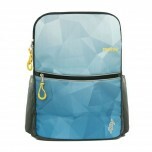 A best-selling school bag, ideal for students in upper primary (Primary 4-6).